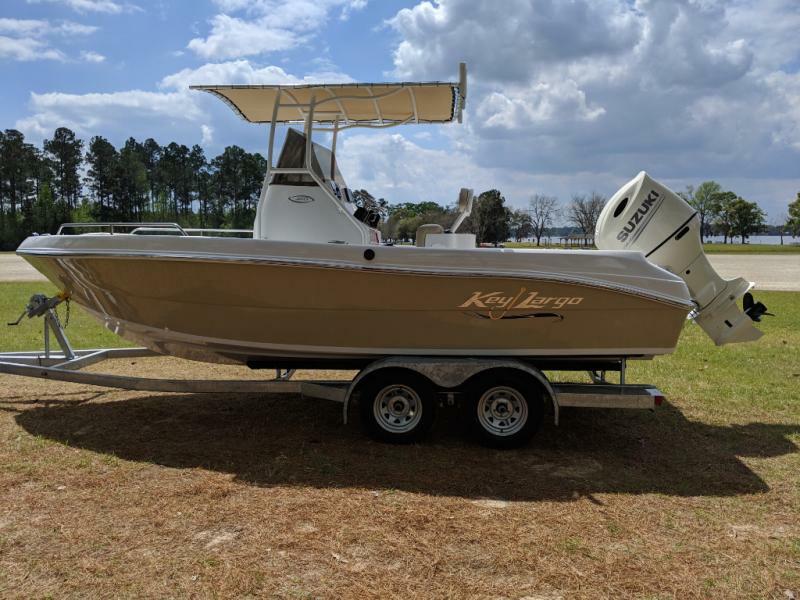 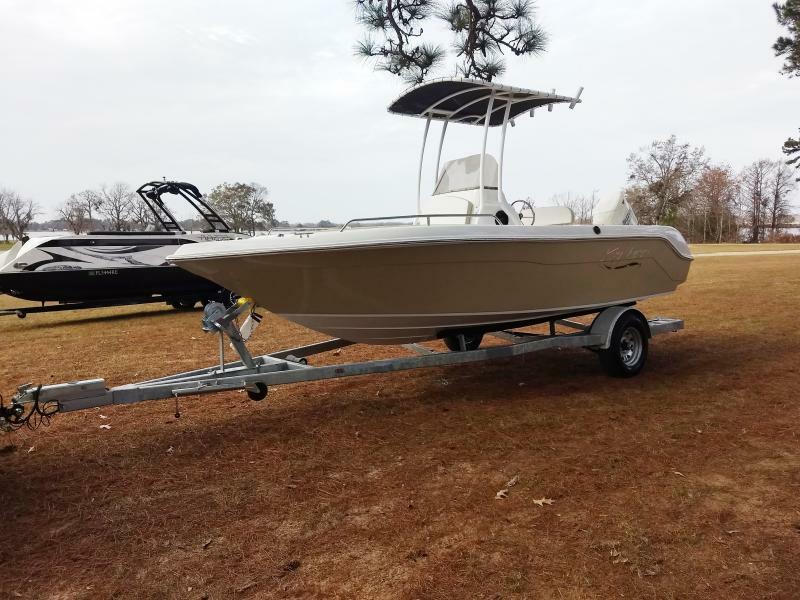 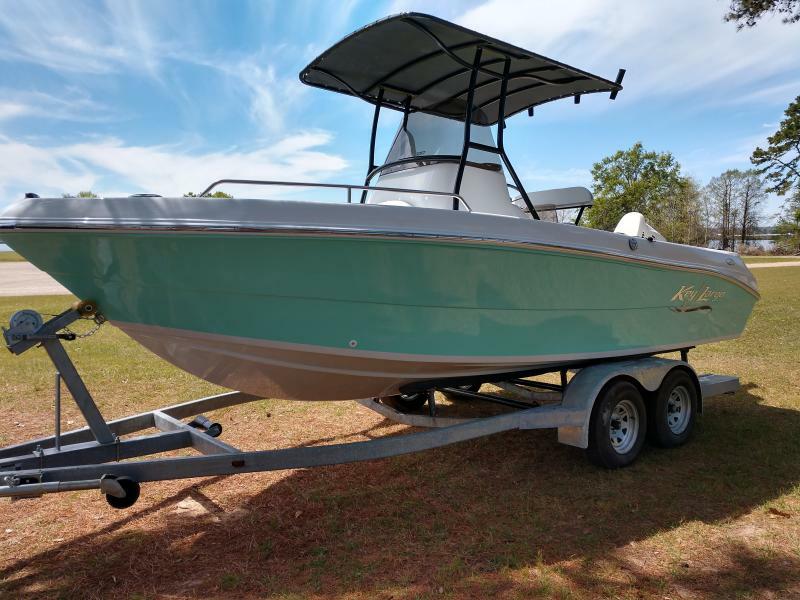 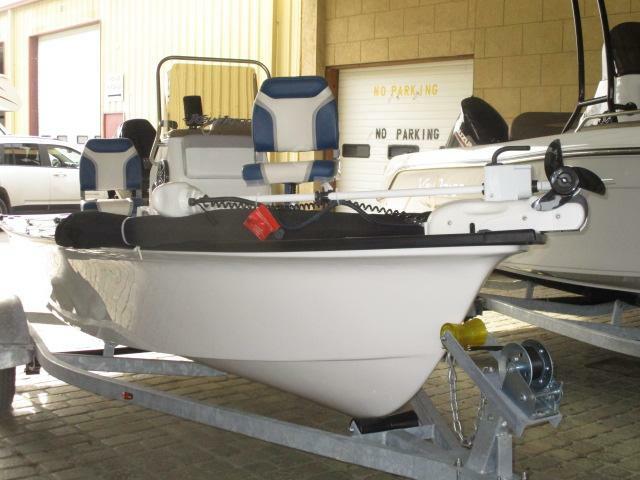 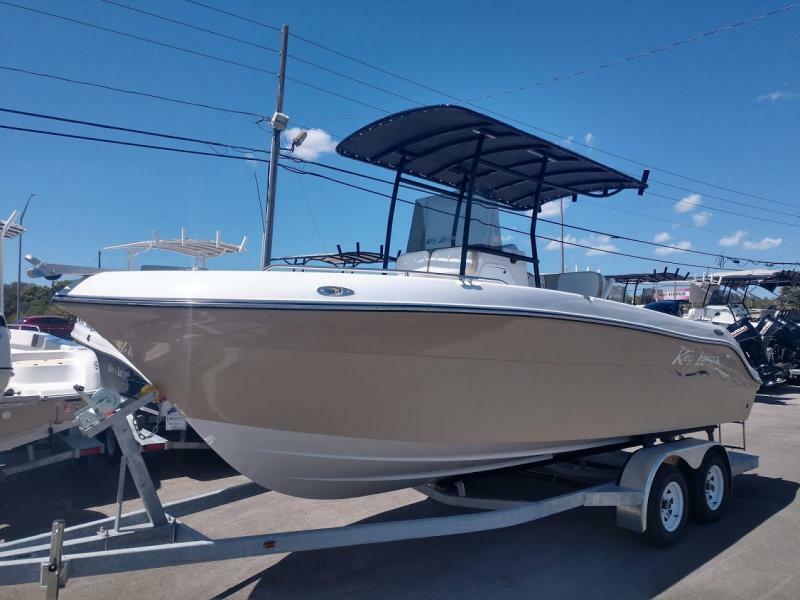 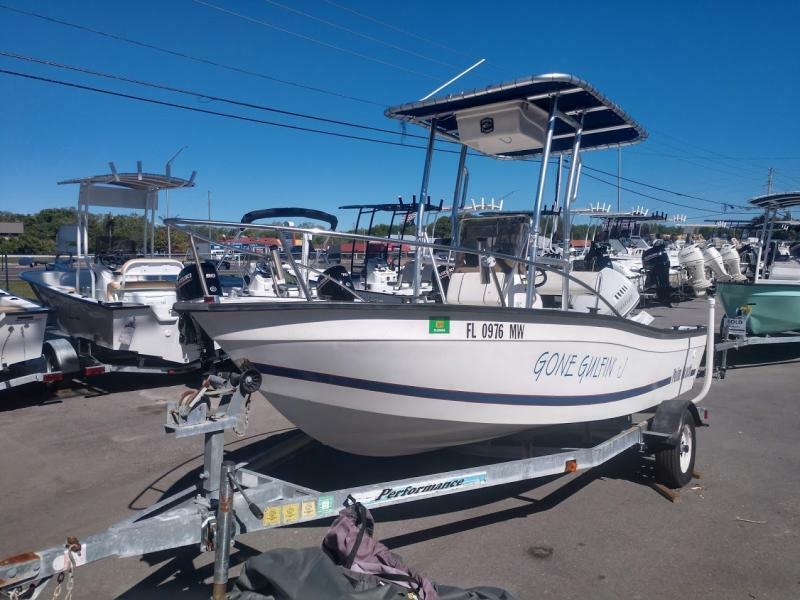 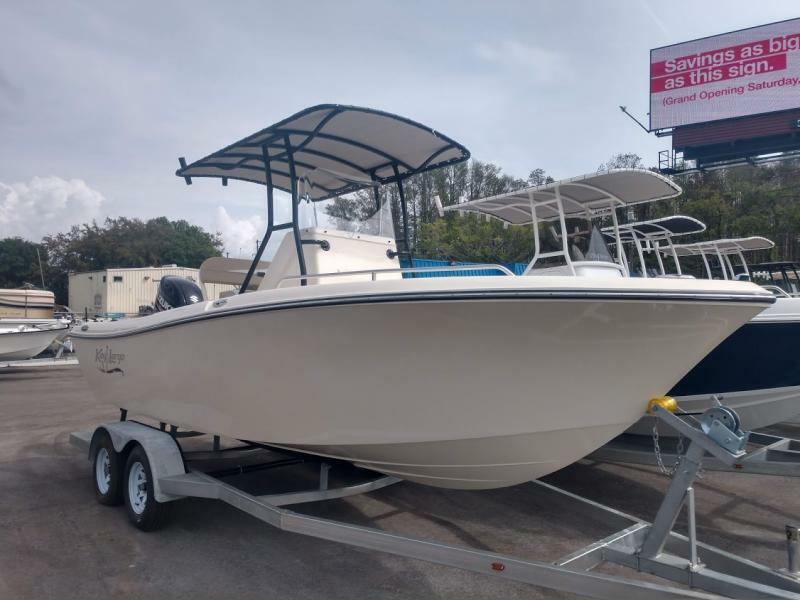 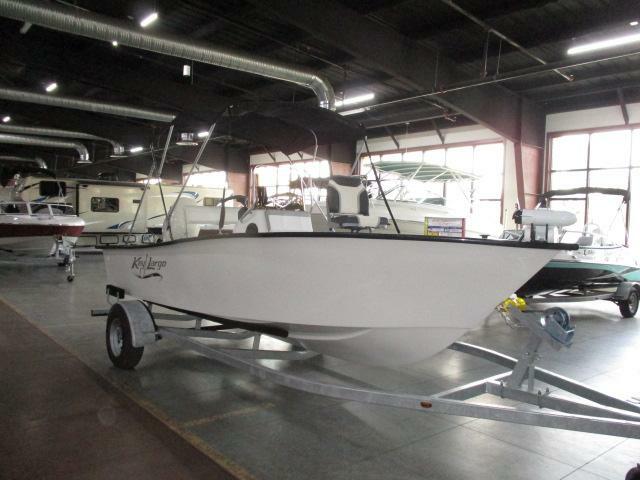 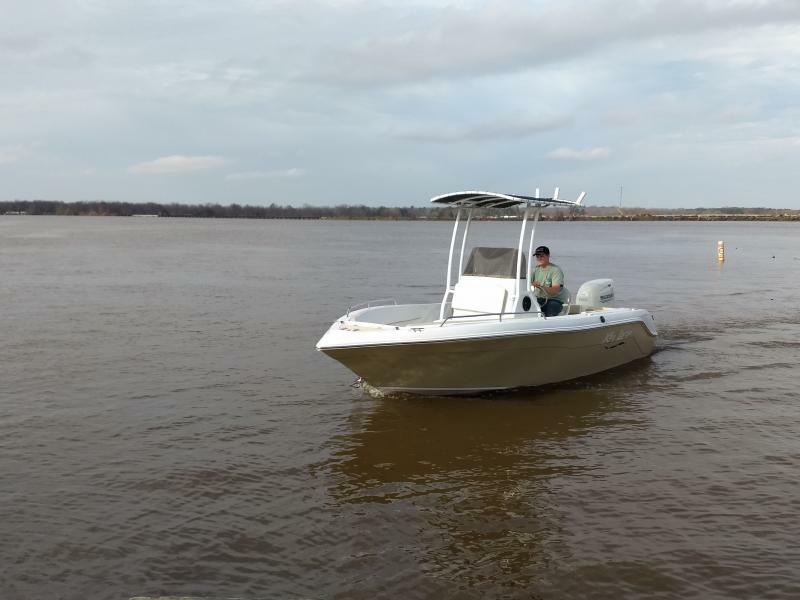 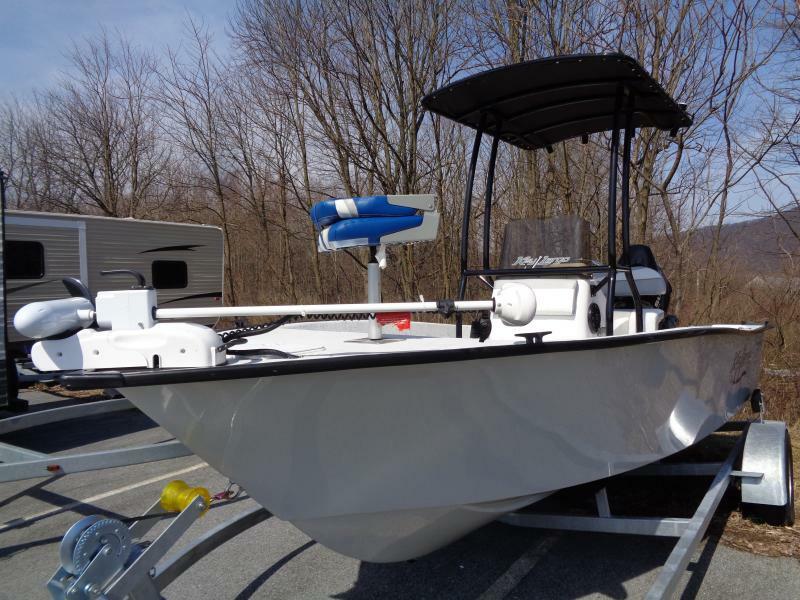 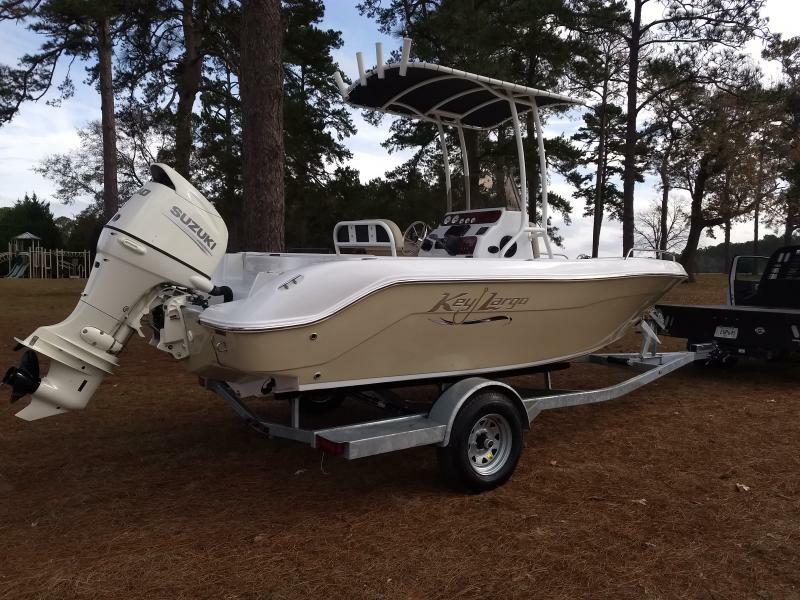 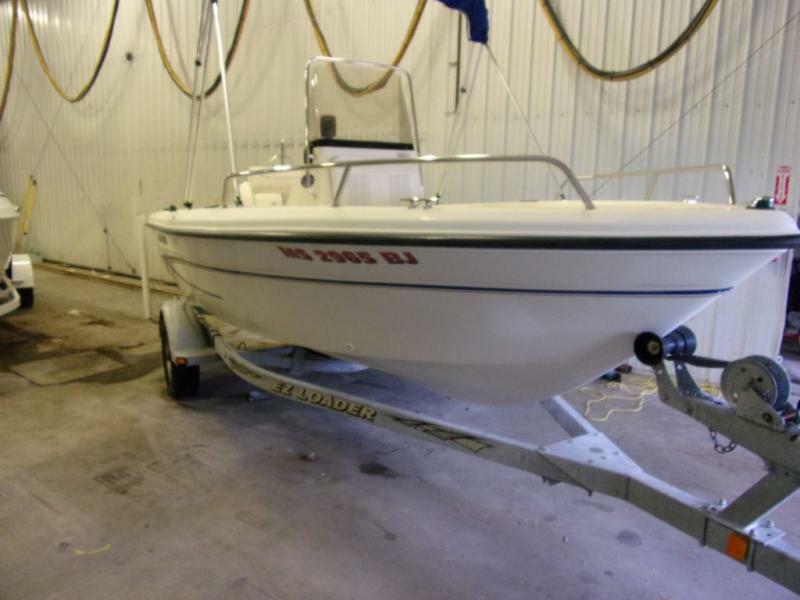 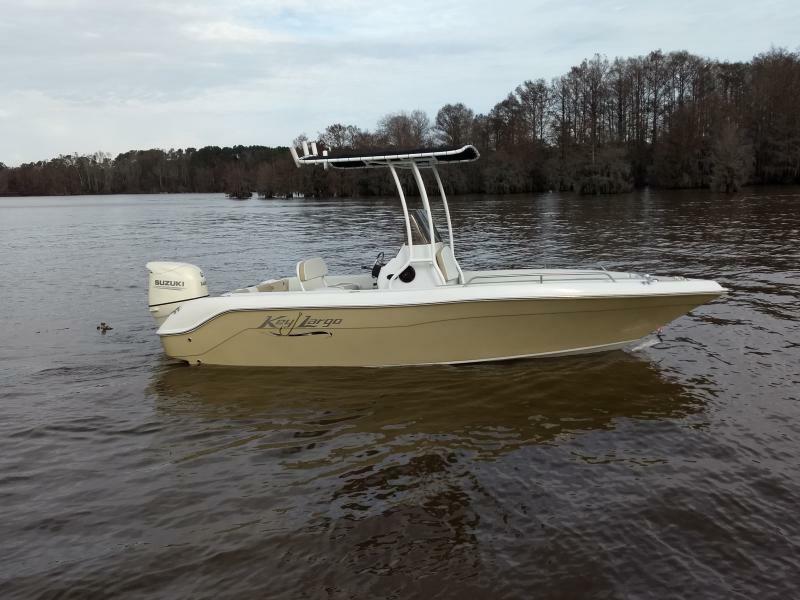 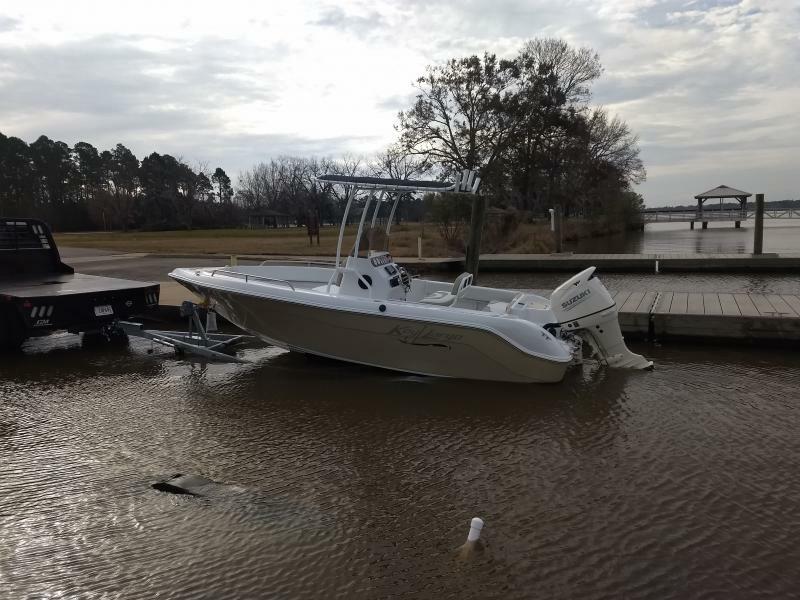 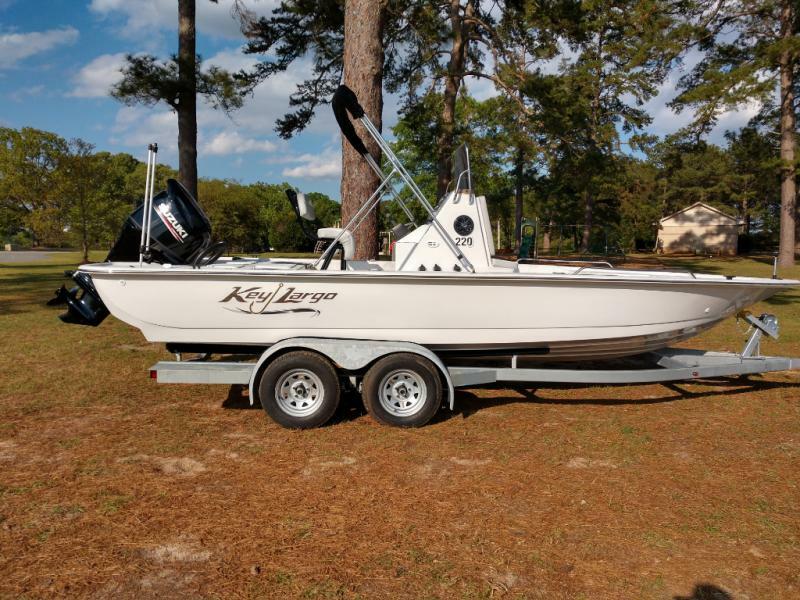 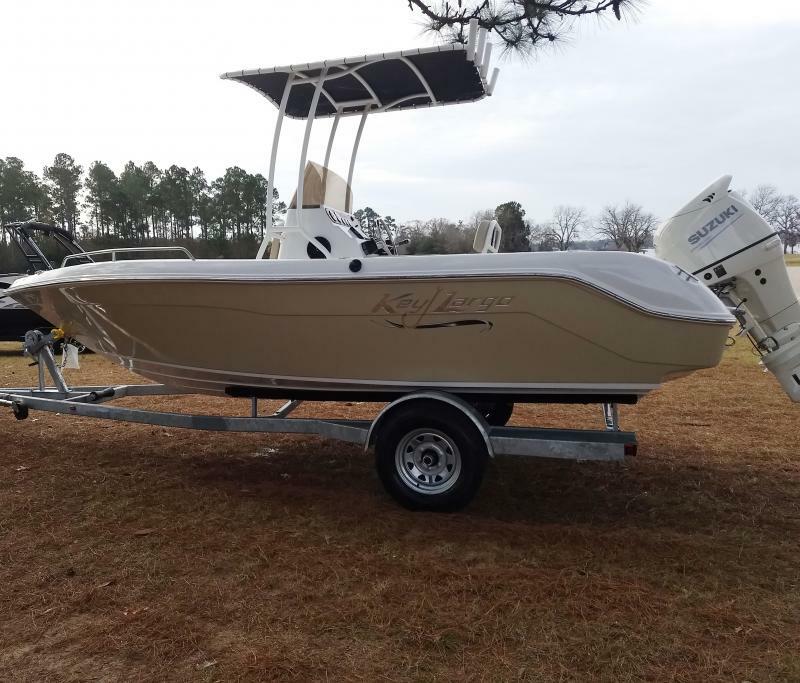 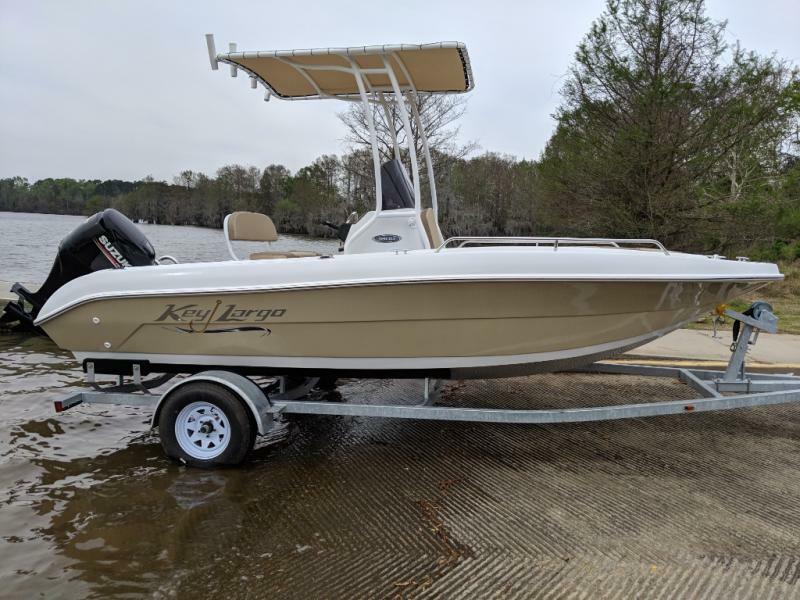 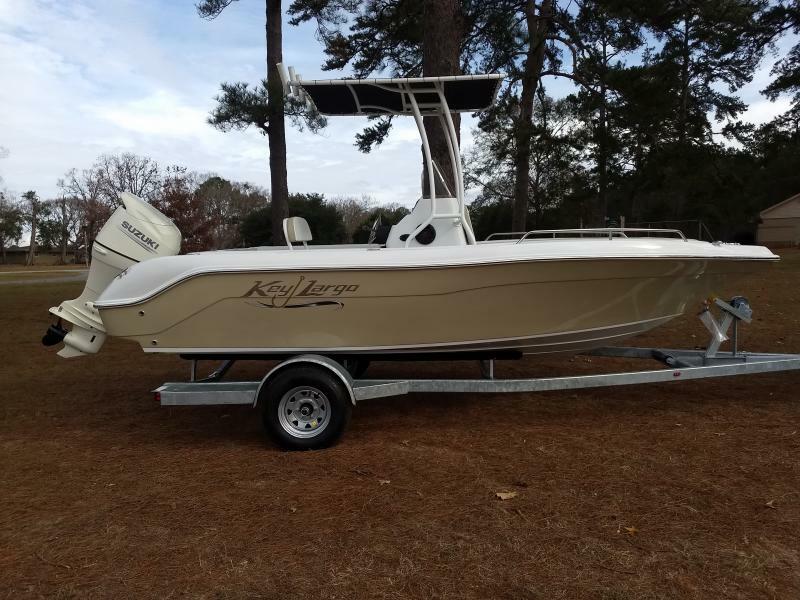 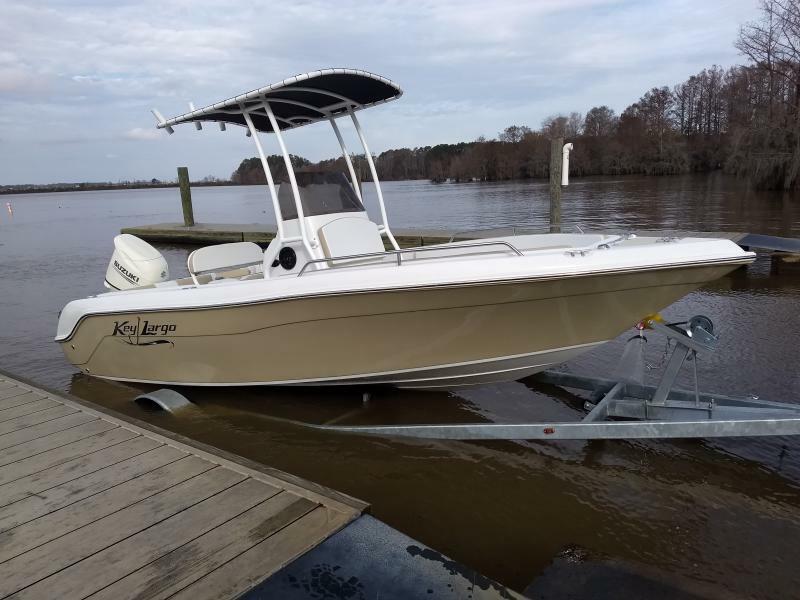 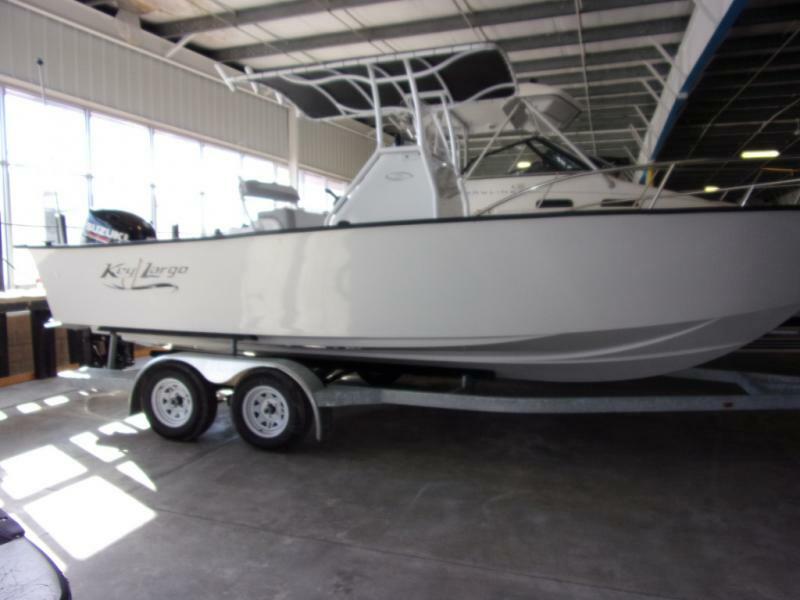 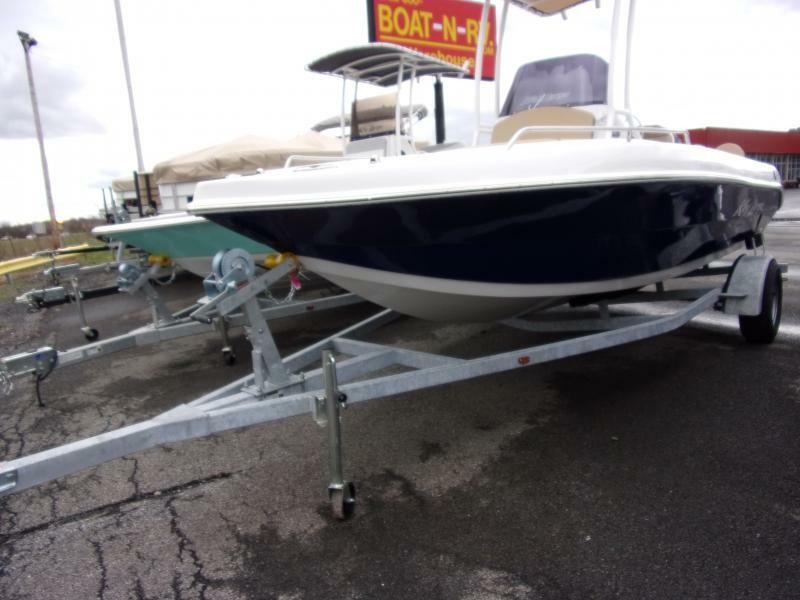 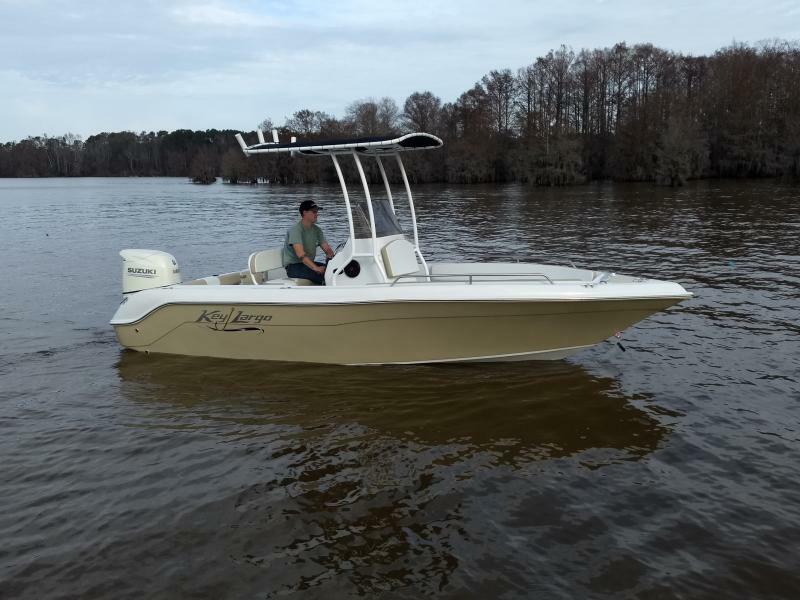 This 2019 Key Largo 2000CC is perfect for a day of fishing. 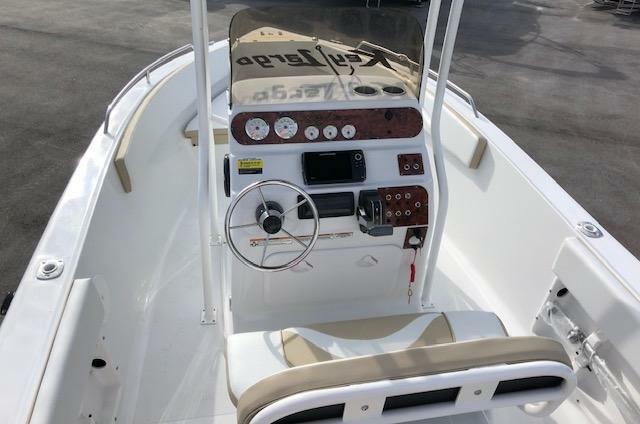 This boat is equipped with premium aerated live well, anchor locker, gunnerl rod boxes, rd holders, forward cooler seat with cushion and 72QT capacity. 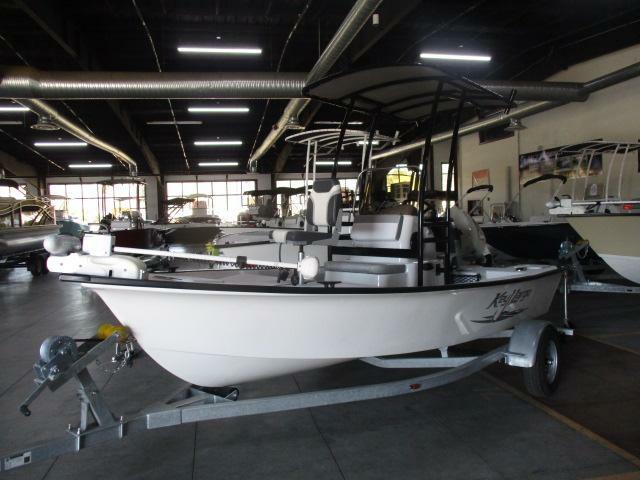 All of this with a limited lifetime warranty.Stop in and see us today.